The incredible Dr. Brian Skotko has done it again! For those who don't know, Dr. Skotko is a Boston-based physician who specializes in Down syndrome. 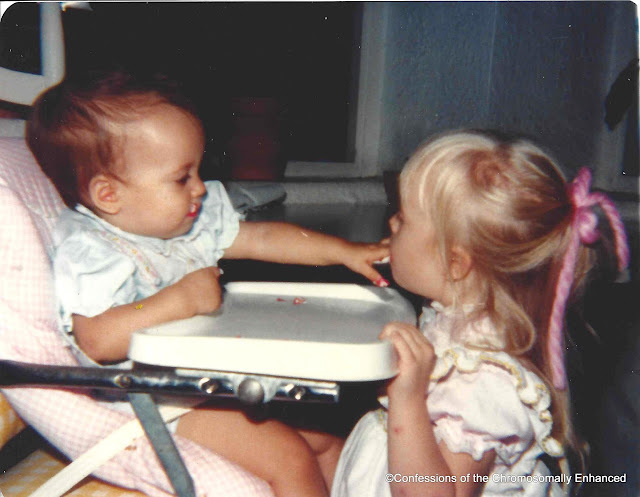 His dedication to the Down syndrome community was inspired by his sister, who has Down syndrome. For obvious reasons, he and I are sibling soulmates. I tried telling him so at the National Down Syndrome Congress Convention but that didn't go so well (click HERE). So I hope I'm not violating the terms of the restraining order he has on me when I tell you about his latest research (totally kidding about the restraining order...call me, Brian! We'll do lunch!). I first read about Dr. Skotko's latest research in my "Disability Scoop" email newsletter. For those that aren't familiar with this publication, I highly recommend subscribing. This study serves as a follow-up to three 2011 studies that are discussed under the "Living With Down Syndrome" tab at the top of this blog. Why is the information provided so important that Dr. Skotko continues to study it? Why do I place enough emphasis on it to allocate a blog tab to it? 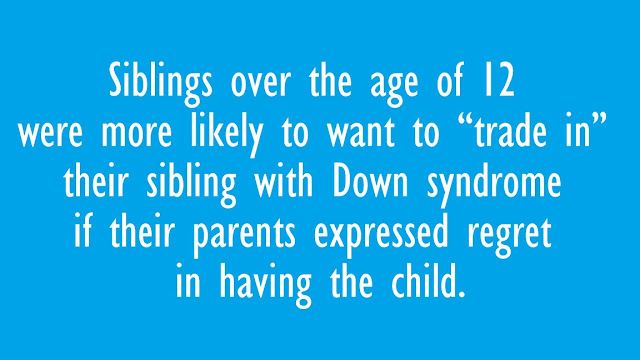 Because too often, the prevailing sentiment among people with minimal exposure to Down syndrome, is that people with Down syndrome and their families experience lives full of suffering. 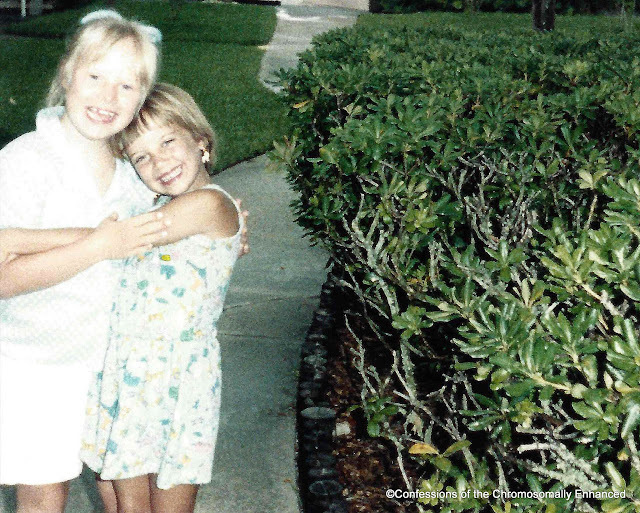 Dr. Skotko went directly to those individuals affected by Down syndrome and found that the experience was actually a compellingly positive one for the majority of people involved. 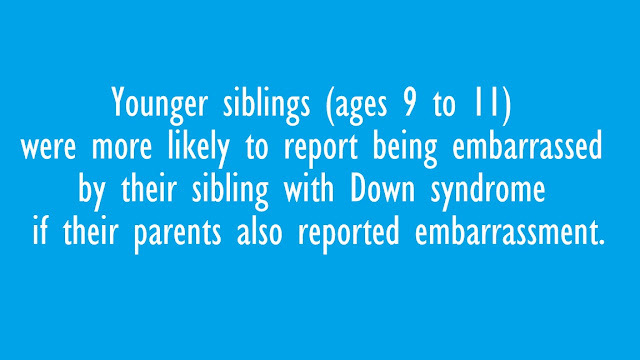 His most recent findings go one step further and explore the correlation between parents' attitudes towards their children with Down syndrome and the siblings attitudes towards the siblings with Down syndrome. 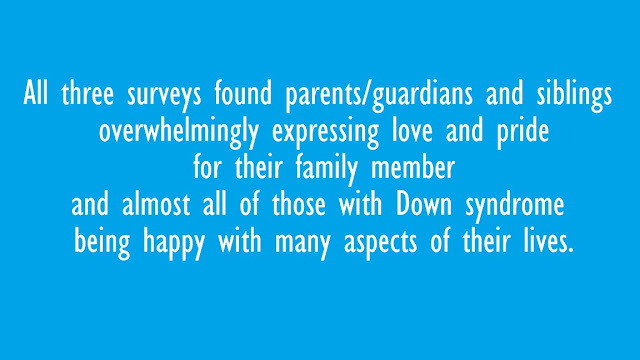 While the vast majority of survey respondents expressed feelings of pride and love for the family member with Down syndrome, there was a link between parents whose perspectives contained feelings of embarrassment or regret and negative sentiments being echoed by the individual's siblings. Skotko's survey findings made me stop and consider the influence we have, as parents, in setting the tone for the relationship between the siblings. Did my parents experience doubt/concern/stress? 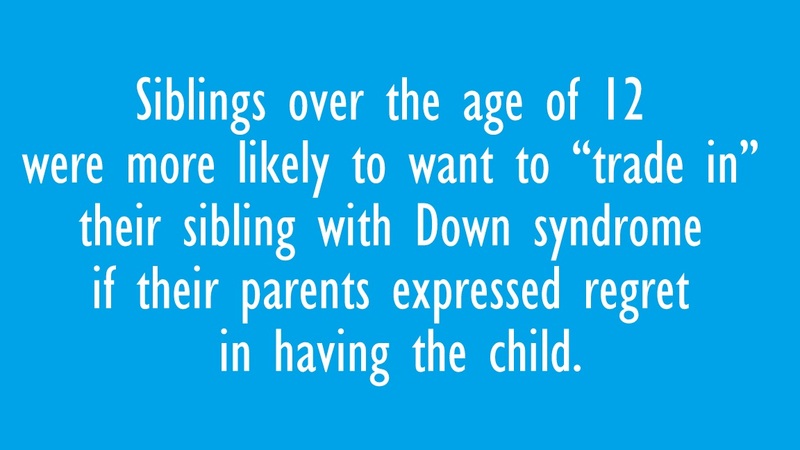 Parenthood is always accompanied by doubts, concerns, and stress regardless of how many chromosomes your kids have. It's not for the faint of heart. But the prevailing sentiments communicated by my parents were pride, love, and joy. The attitude my parents conveyed about Down syndrome is that Down syndrome is a component of who Leanne is. We don't love her because of it. We don't love her in spite of it. We just love her. The tone my parents set was one of acceptance: Down syndrome did not change the course of Leanne's life. Leanne is not the unfulfilled promise of a typically developing child. She is an individual, created by God, gifted to our family. Since this blog is called "Confessions of the Chromosomally Enhanced," here's a confession for you: I've a very high strung and neurotic individual. My brain is a volcanic eruption of stress, concerns, and a desire to solve problems that are beyond my control. But I do not worry about the dynamic between my daughters and the impact Josie's Down syndrome will have on that dynamic. Thanks to the experience of being raised with a sibling with Down syndrome, I adopted a baby with Down syndrome feeling very confident that Josie would be a blessing to her siblings as well. I have no clue what I'm doing with this parenting thing in general. Like everyone else, I'm learning as I go. But thanks to my big sister, I have a lifetime of experience with Down syndrome and that is something I wouldn't trade for the world. I feel fortunate that my daughters can have this experience as well. It's powerful to look at Skotko's research, read through the questions, and realize that kids are impressionable and they take their cues from their parents. So we, as parents, do have the ability to help influence a positive, loving, and accepting relationship between our children. To read Dr. Skotko's entire research article, click here. Your(and Dr Skotko's) message is so important and necessary! Just recently a nurse who works with disabled people (both children and adults) told me that "inevitably all siblings of disabled children have psychological issues"... It's so frustating to hear these prejudices, especially from an "expert" who should know better. PS I really enjoyed the informative string of posts that you published lately. I'm glad you have more time to write here.